On Thursday, August 9th, was National Women’s Day here in South Africa, so here’s a little history lesson for you all to start off this post! National Women’s Day is a public holiday that started in 1995 in remembrance of one of the largest protests in South African History. 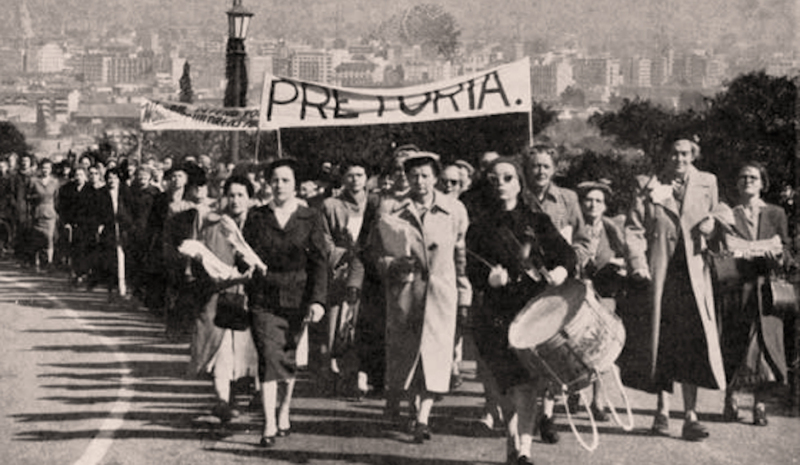 On August 9, 1956, about 20,000 women of all races marched to the Union Buildings to protest the pass laws requiring women to carry a document similar to a passport in order to travel to different areas within the country other than their home region. These laws were first passed for men long before the 1950s in order to segregate the population, have more control over urbanization, and distribute migrant workers. The laws restricted Coloureds (mixed race) and Blacks from moving to certain regions of the country and made travel and life in general much more difficult. These laws were then passed for women in the early 1950s but were not enforced until 1956. At this time, women from all over the country organized the march where they asked the prime minister to meet them and hear their petition. Although the prime minister refused, the march still went on and the women handed their petition to the secretary of the prime minister. They then began to sing a freedom song that declares “You strike a woman, you strike a rock”, which is now a saying that represents the strength of women. 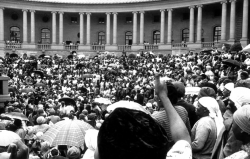 Although the petition and march did not end the pass laws, it showed South Africa the strength and power that women had and brought all women together as a unified force. The pass laws were eventually repealed in 1986. 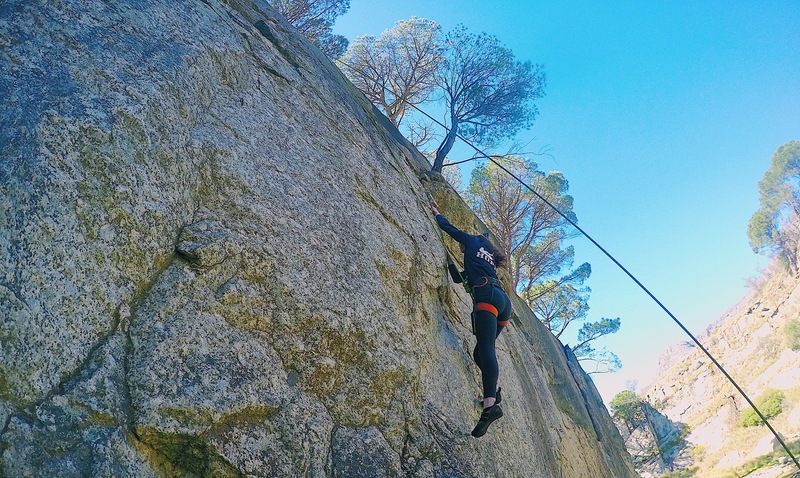 This event got me excited for the other hiking and climbing events the club will host and made for an adventurous National Women’s Day. If you’r interested in reading more about the Women’s March or National Women’s Day in South Africa feel free to click on the link below! One of the biggest culture shocks I’ve had so far would have to be school at UCT. Even starting out at orientation and registration it was much different. In the US most schools have an online registration process near the end of the previous semester in order to sign up for classes and figure out your schedule. 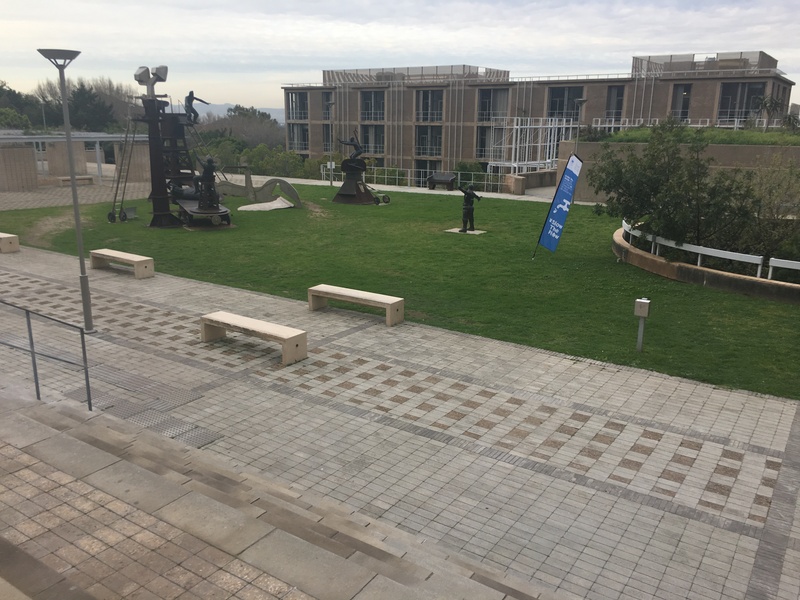 At UCT, however, the registration process involves various steps and needs to be completed in person after waiting in multiple lines. So, coming into the semester I didn’t know what classes I would end up taking. After standing in line to talk to an academic advisor and present what classes I was interested in taking, I was able to register for two courses and had to wait to seek approval from a faculty member for my third course. Then on the first day of class, I had to find the course convener for the psychology course I wanted to add, have her sign the course addition document, go stand in a line for 45 minutes to have an academic advisor approve the course, and finally go stand in another line to have someone manually input the course into my schedule. Although registration at Hope can be stressful, this experience made me very appreciative of registration at Hope and how quick and easy it is. Now, after the first week of classes, I have a set schedule including three courses at UCT and one through the IES program. 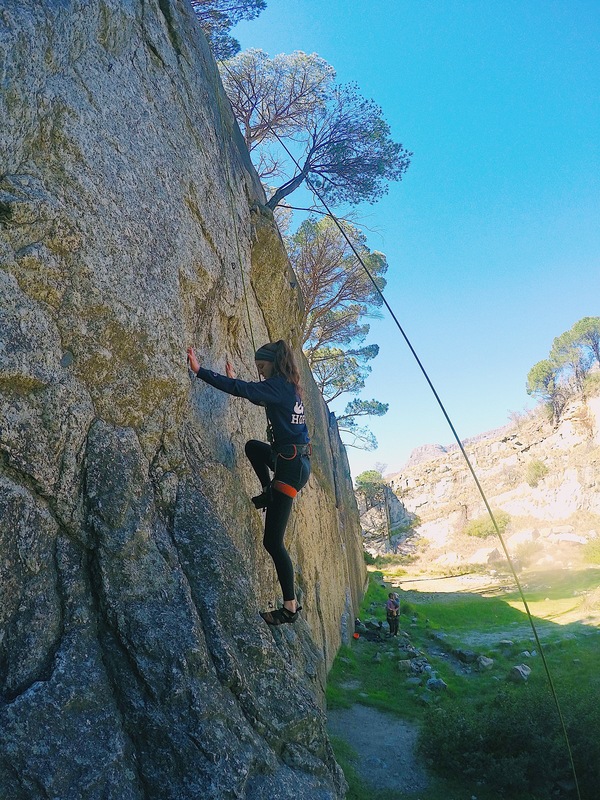 At first when deciding to go abroad, I figured I would be able to have a schedule that would allow me to have class fewer days each week and longer weekends, but little did I know that classes at UCT can meet up to 4 days a week and include an additional tutorial session. My Cognitive Neuroscience and Abnormal Psychology course has four 45-minute lectures and one 45-minute tutorial every week. 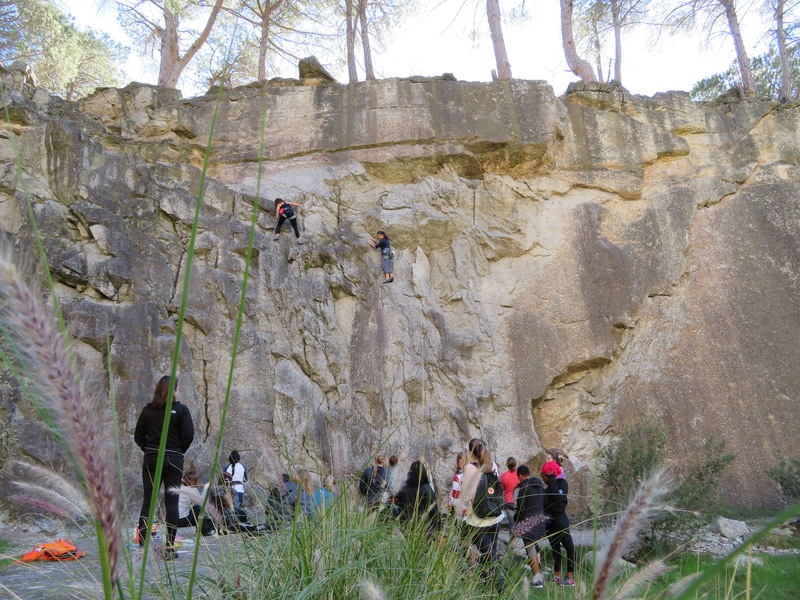 The lectures are taught by the professor and have about 500 students, whereas the tutorials are taught by an assistant professor or post-graduate student and only include about 20 students. Being in a lecture this large will definitely take some getting used to since the largest class I’ve been a part of before at Hope was only 60 students. 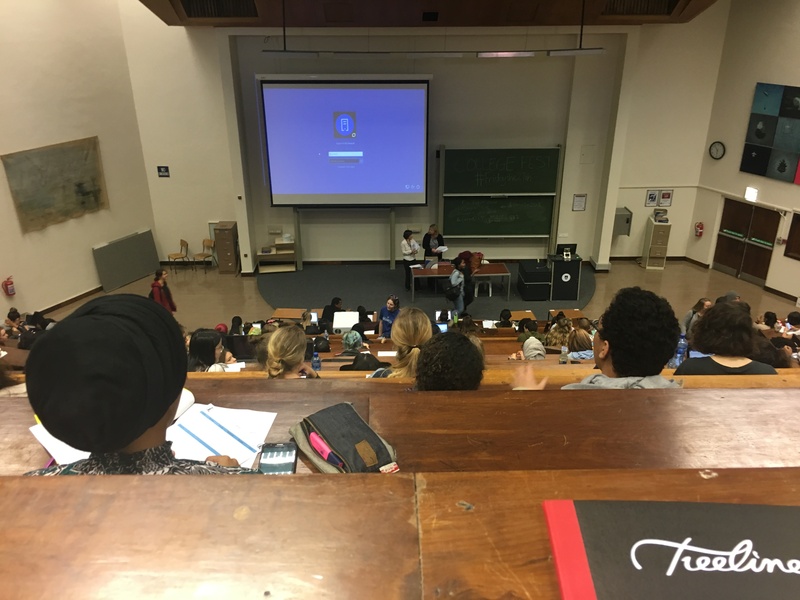 Having the tutorials is really helpful though because we are able to go over lecture material in a smaller group, making it easier to ask questions and get to know class mates. The way professors and assistant professors grade in South Africa is something I will have to get used to as well. In the US, we are used to having points taken off for getting an answer wrong or not writing enough detail about something in a paper, for example. Here, however, points are awarded for doing something right or doing what the professor expects. Because of that, it is much harder to get a 100% on something here. Anything between a 75% and 100% here is equivalent to an A, and A’s are hard to come by at UCT. 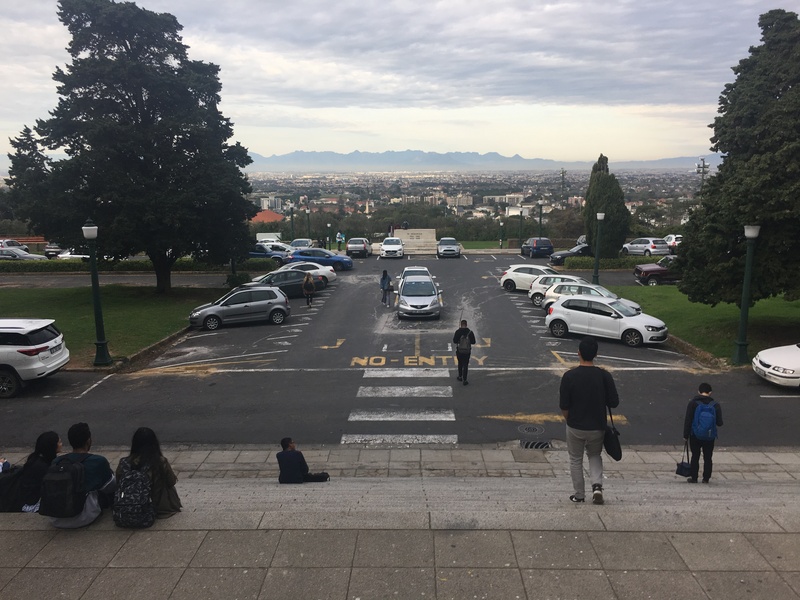 So, I will have to adjust my brain to not freak out if I get a 68% on a quiz or test because that would be a B+, not a D.
The size of UCT has also been an adjustment for me, as it has about 30,000 undergraduate students and much larger campus than I am used to. 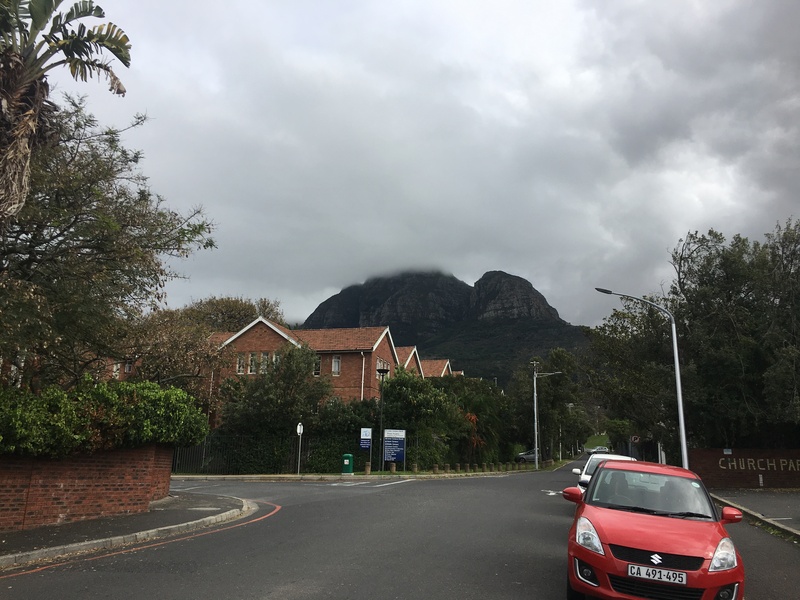 UCT campus is on the side of Table Mountain, which means it is uphill and has three different levels: lower, middle, and upper campus. To walk from my house on lower campus to upper campus can take about 20 minutes, and it’s not always a leisurely walk. They also have a Jammie shuttle that takes students from lower campus up, but you have to get to the stop pretty early in order to ensure you’ll get a spot on the bus. So, I usually just opt for making the walk up to class. Even though there have been a lot of challenges in adjusting to this new learning environment, I am very excited for this semester and the courses I am taking. Three out of the four courses I am taking are focused on African culture or society. Probably the course I am most looking forward to is African Instrument, where I will be learning different African drumming styles and techniques along with other traditional African instruments! I am also taking an African Religious Traditions course which focuses on Indigenous religions, African Islam, and African Christianity. It will be interesting to see the similarities and differences between religion in Africa and in the US throughout this course. The third African focused class I am taking is through the IES program and is called Community Health in Context. This course focuses on the health care system in South Africa and how it has progressed and affected the community. This course also involves a service learning component, where I will complete 40 hours of service at a volunteer site and complete 20 hours of research throughout the semester related to my volunteer site and the health care system in South Africa. I will be volunteering with a UCT organization called SHAWCO Health where I will assist UCT Medical Students at mobile clinics that travel to townships around Cape Town. I am very excited and eager to be a part of this organization and not only experience medical care in South Africa but to meet individuals from various townships as well and be able to learn from them. Academically, I think this semester will be challenging and something I have to adjust to, but I am looking forward to learning about South Africa in the class room!